For pasta lovers! from Sara Troisi, our Italian Kozminski Ambassador Pasta is a typical Italian dish, famous all over the world. 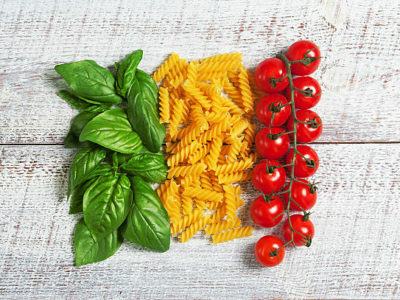 There are multiple and different types of pasta and different recipes.